Thanks for checking out our band and this little collection of songs. They come from the earliest days of thinking about Della Ray, when Natalie and I had been out of other bands for a bit and laying low. Most are from around 4 years ago, shortly after we got married. Apartment living necessitated a quieter approach, one that felt new and fresh after writing for a rock band. A lot has changed since then; I'm writing this from a green room in Madison, Wisconsin, on the road with John Paul White (an opportunity I could not have expected, one that has taken me places that always felt far out of reach); this year, we moved to Florence, AL and joined all our musical compatriots. Life shifts, and some songs that felt personal end up at a distance. When we went to the studio in May 2016 to track these songs with Ben Tanner, we didn't really have a clue what we'd do with the finished product. With Ben at the board and one of our oldest musical allies, Reed Watson, behind the drum kit, we spent a few days working home demos into something resembling songs. Ben helped shine them up and indulged our stranger ideas, as well as adding killer parts on a slew of different pianos, organs, and keyboards. Caleb Elliott added lovely cello to some of the tunes. We cut tracks 1 and 2 with Albert Rothstein and Jamie Sego at Portside Sound, with Hayden Crawford on drums. It may not be the record we would make today, but it is something we're proud of and a moment captured in sound. There are songs inspired by friends and family, some who are gone now. Reed says there are hand holding songs, and I'm OK with that; they're appropriately bittersweet. There's a couple stabs at reflections on stories usually reserved for Gospel tunes. Memory, story, doubt, empathy, optimism. We're trying here. 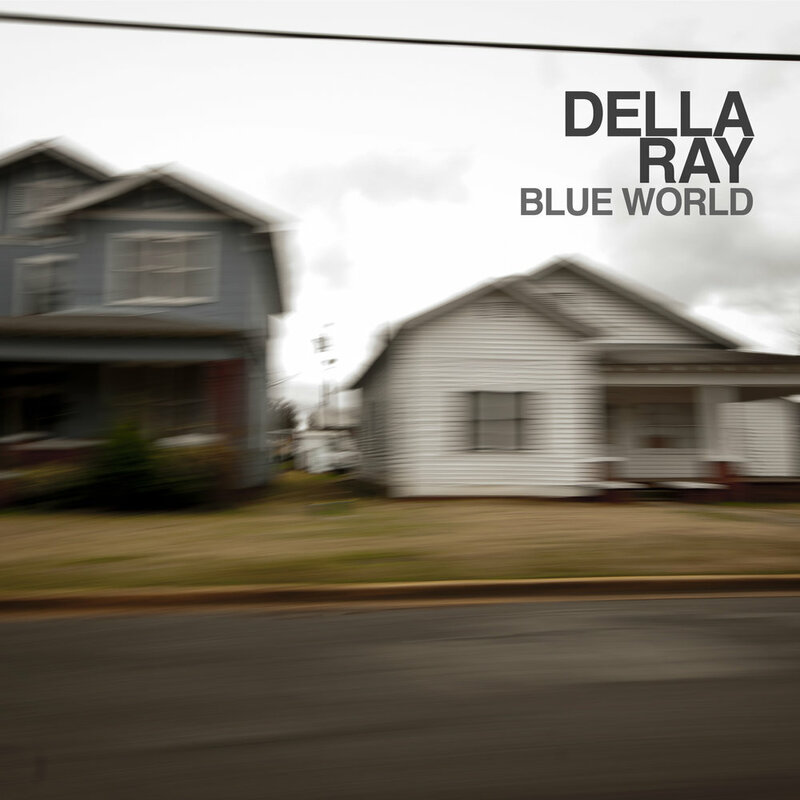 "Blue World" is the lead single, available now on Bandcamp. "Housefly" and "Grace" will follow. A 5 song collection will be available on Spotify. A 9 song version will be available for download on Bandcamp. Preview all tracks below.